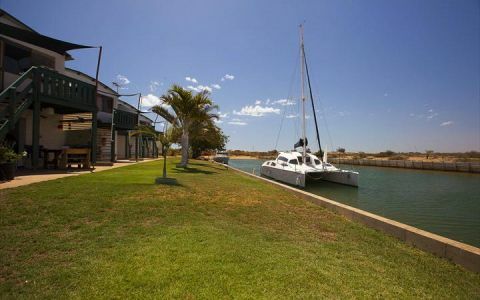 Located on the edge of Carnarvon’s magnificent fascine waterway are contemporarily designed one and two bedroom apartments. With a range of modern conveniences, designed to make your stay truly relaxing, the range of stainless steel appliances at Carnarvon Sea Change Apartments add the finishing touch! 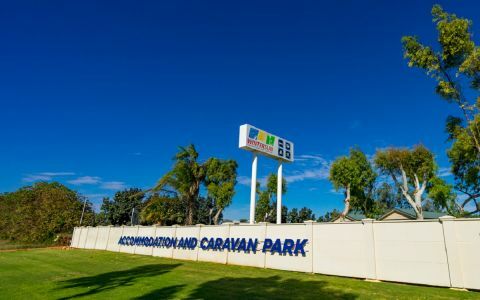 These spacious fully self-contained apartments are centrally located to all Carnarvon has to offer. 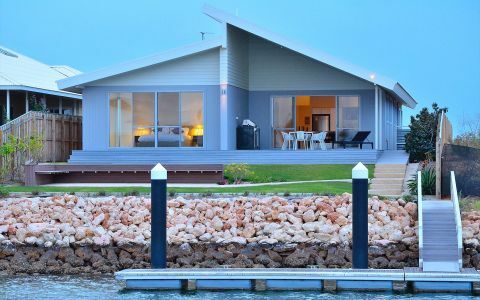 Our one and two bedroom units are designed to meet the needs of the business traveller, or those travelling north to Coral Bay and Exmouth or south to Monkey Mia and Geraldton or perhaps an escape from the southern winter for a few weeks. Experience a new era in Carnarvon accommodation and see the change for yourself. Each self-contained apartment is non-smoking and beautifully appointed with new furniture and modern conveniences. The building features double-glazed windows and doors, air-conditioning and barbecue facilities. Each apartment has, large 40� LCD TVs with Foxtel, DVD , washing machine, dishwasher, espresso machine and stainless steel appliances. 3G USB internet access is available upon request. All apartments feature spacious balconies overlooking the fascine waterway. Secure parking is available for boats. Wheelchair Accessibility One apartment has been designed to accommodate wheelchair access. Bookings cancelled with 7 days notice will receive a 50% refund. Bookings cancelled with less than 7 days notice will not receive a refund. 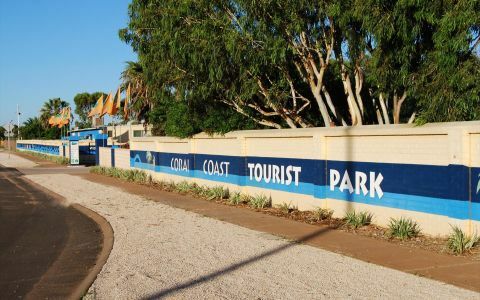 Carnarvon Visitors centre charge a $22 processing fee on all refunds. My wife and l stayed for six nights whilst visiting family that live in Canarvan. We found our stay everything we could wish for, lovely location to the beaches, and very close to all the necessary conveniences. If you like modern design and fancy a neat apartment with a view, which is fully equipped (kitchen, washing machine) AND just a stone's throw away from Robinson Street (centre), then you should book this place. We'd definitely come here again.